During the long winter nights a happy hour can be spent searching for stunning images of places to visit in Scotland and photograph. Such a night prompted another in our series of Scottish landscape photographers. This one is about Ed Duncan , who especially covers the Wester Ross area. To see all the Scottish photographers we have covered so far you can select photographers from the topic list on the right. Being based in Wester Ross means some of the most breathtaking Scottish landscape is on Ed’s doorstep. He says he “now specialises in mood, sea and landscape”. 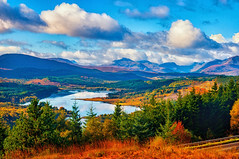 His images will certainly lift your mood and help make you decide to visit or revisit Wester Ross. He is one of the photographers that resists going over to digital cameras. Ian Cameron is of the same mind although as Ian says on his website his main reason for not changing is “if it aint broke don’t fix it”. This might be Ed’s view as he refers to his equipment as traditional and trusty. On Ed’s site there are some stunning images of light on the scottish coast. 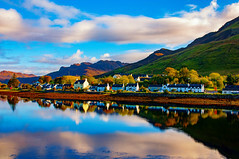 If you want to visit the best of Wester Ross you will be rewarded by a visit to this website. I first came across him through his facebook page and a friend of mine liking it. This seems to be a new approach for many photographers. He is giving discounts on his sales if you visit and like his facebook page. How many photographers are going towards facebook? 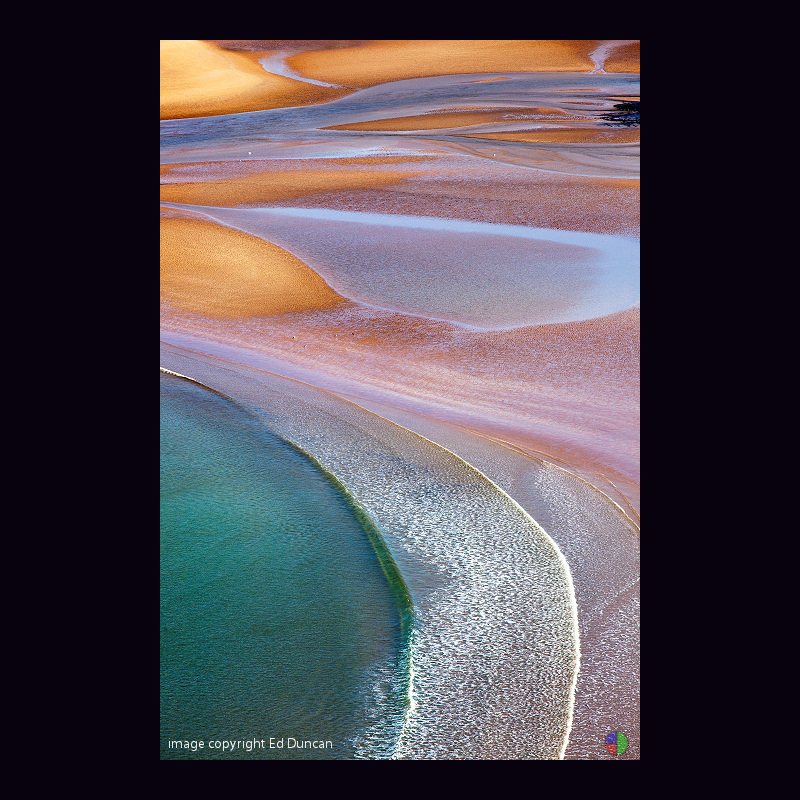 Photographers of Scotland's landscape and remote places and arts and craft makers. Mhairi is also making needle felted animals under the name of the Woof in the Wool. We live in Abernethy in Perthshire, Scotland. 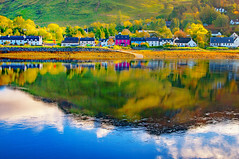 This entry was posted in Locations, Photographers and tagged Facebook features, Photographer, Photography, Scotland, Wester Ross. Bookmark the permalink. good article, in Ed Duncan you found a gem!